We custom design your gutters for optimum performance and to assure drainage routes as intended. 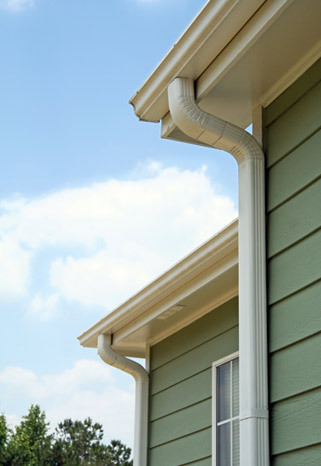 Custom-fit & Design - your gutter system is devised and installed to meet your unique requirements. Careful Craftsmanship - we use only quality components & materials. 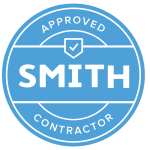 Professional Installation - we leave the install site clean & as we found it. We offer a 5 year guarantee on all of our gutters. Our gutters come in a variety of colors to match or compliment your home or business perfectly (representative samples are pictured here). We can also provide custom colors and specialty materials for unique treatments. 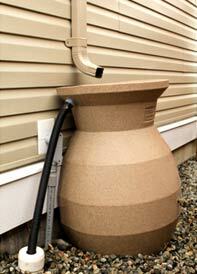 Interested in water collection systems or adding special architectural features? We'd be glad to discuss an array of potentials with you. Contact us today! Be on your way to new gutters for your home or business today with our quick & convenient online form.